Roche Woodard went 2-4 and hit a home run, helping the Roswell Invaders (36-15) to a 4-3 victory over the Trinidad Triggers (27-23) on Tuesday at Joe Bauman Park. 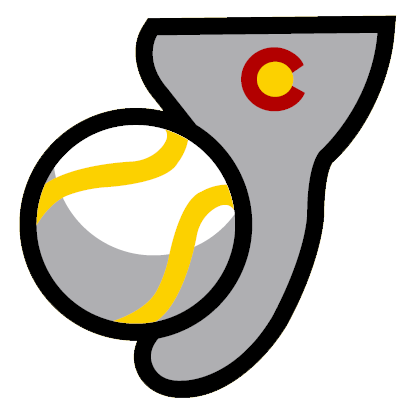 He singled in the third inning and homered in the ninth inning. TJ Pruneda baffled the Trinidad Triggers, striking out five batters. Pruneda allowed no earned runs, five hits and one walk over six innings. Despite the loss, the Trinidad Triggers Thomas Zarewicz dominated the Roswell Invaders batters, giving up one run and striking out six. Trevor Sealey had a hot bat for the Trinidad Triggers. Sealey went 3-5 and drove in one. He singled in the first and ninth innings. 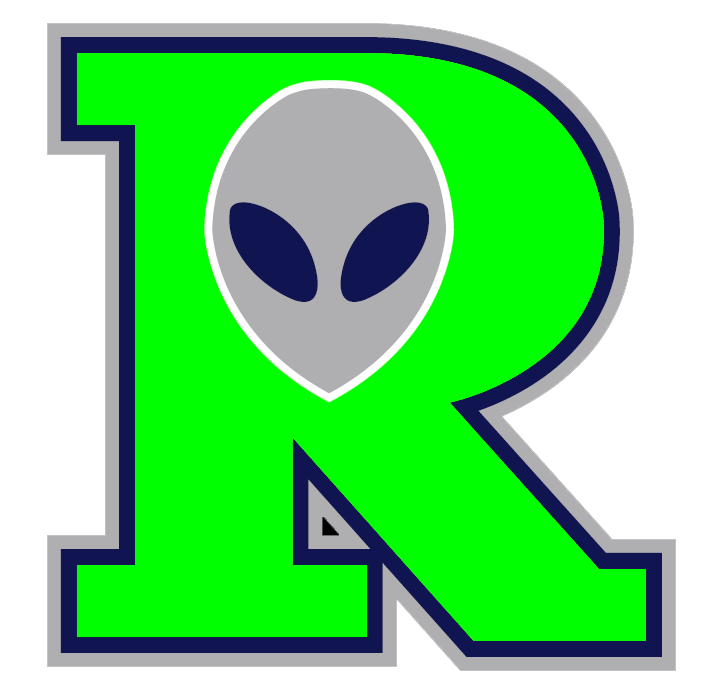 Thomas Huddleston improved to 1-2 on the year by picking up the win for the Roswell Invaders. Huddleston struck out none, walked none and gave up one hit. Toby Eigner was charged with his second loss of the year. He lasted just zero innings, walked none, struck out none, and allowed three runs.